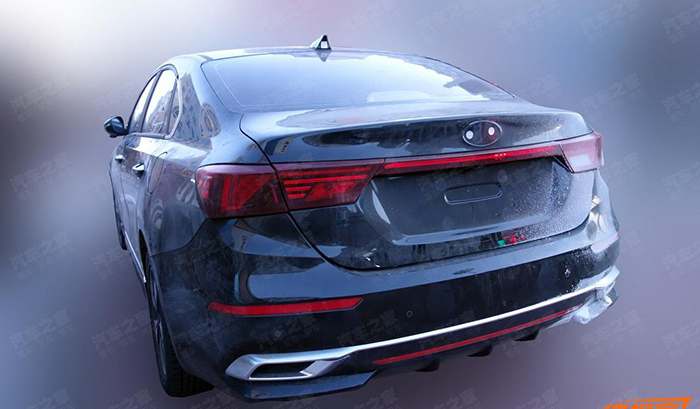 Kia Motors is also preparing another specific model for the Chinese market. The South Korean carmaker is finishing the latest touches of a new version of mid-size Sedan K3/Forte/Cerato with slight changes for this particular market. 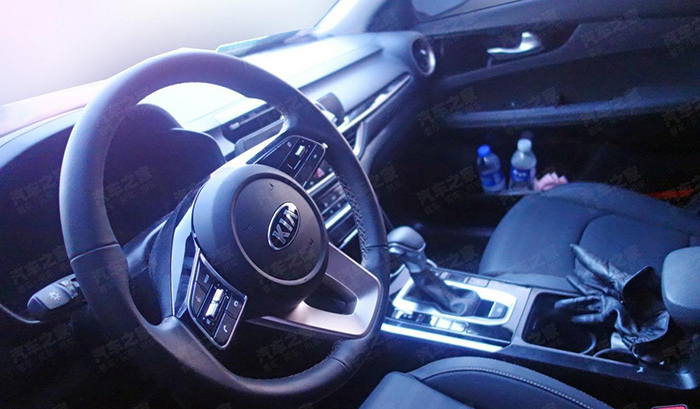 The first spy shots of the future debutant have already appeared on the web Autohome and the Chinese version of the 2019 Kia Forte is going to receive a new athletic bumpers, elongated headlights with a distinctive design, as well as an overall new radiator grille with chrome-plated vertical sections. Inside, the car has become more chrome due to special inserts (chrome accents is something that Chinese customers prefer). Also, the manufacturer has changed the climate control unit and will equipped a new multimedia Infotainment with Baidu support. On the powertain side, the Chinese K3 will be offered with a new 1.5-liter engine according to the sources. KIA is not in a hurry to disclose its characteristics. Another engine that could be available will be a Plug-in Hybrid powertrain, as we have the confirmation that a model codenamed BC PHEV in in the works and will be China only. There are no prices information yet of the K3 for China. 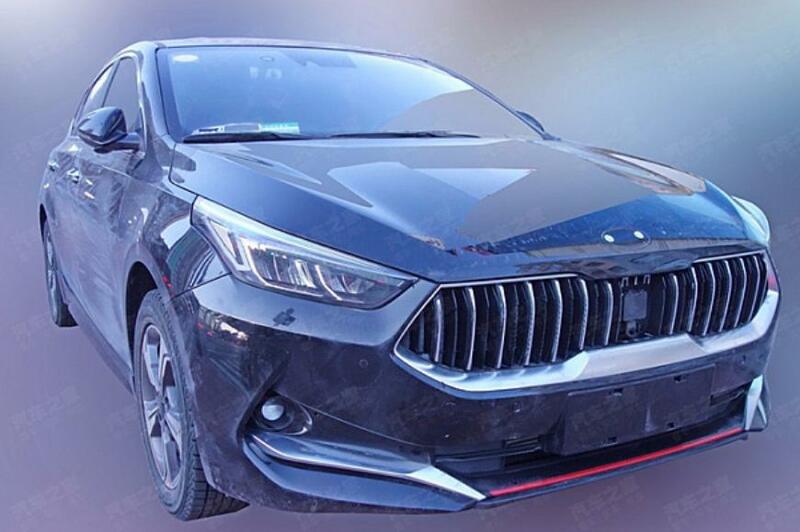 Is not confirmed that this special edition for china receive the same engine of the K3 GT, which is equipped with a 1.6-turbo GDI engine and a 7-speed DCT, delivering a maximum output of 204 horsepower and a maximum torque of 27.0 kgf · m.